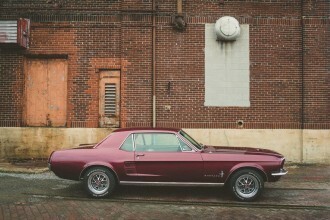 the brick background makes this 1967 Ford Mustang coupe look good. 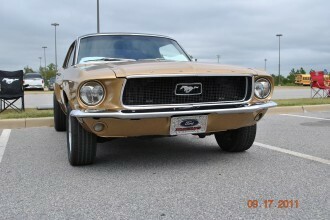 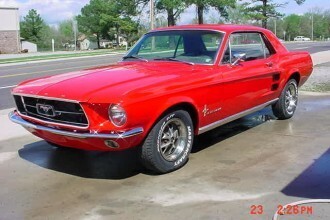 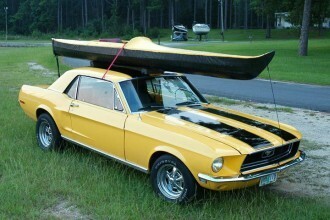 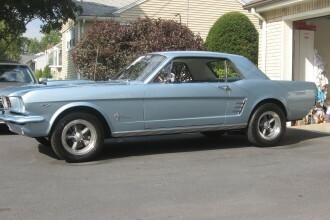 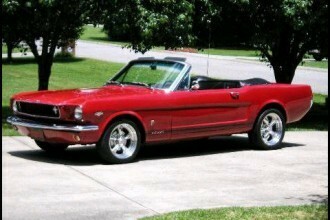 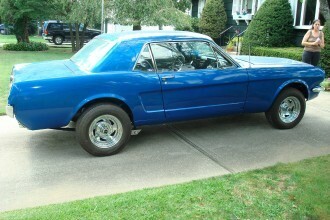 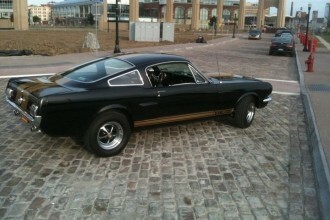 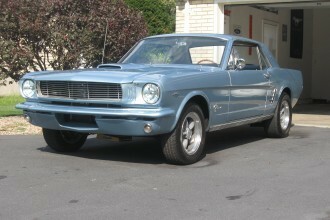 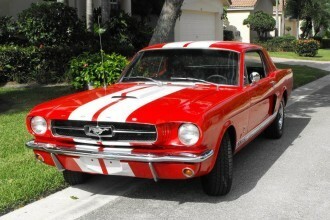 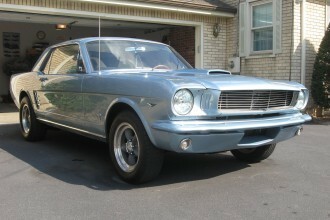 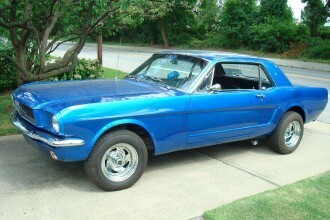 I love this 1967 Mustang Fastback. 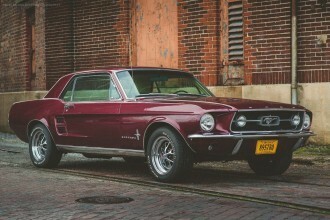 Does anyone have larger photos of it? 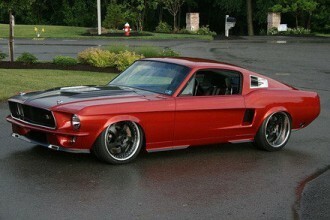 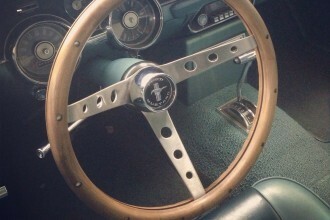 1965 Mustang with what appears to be 17″ AR TT2s? 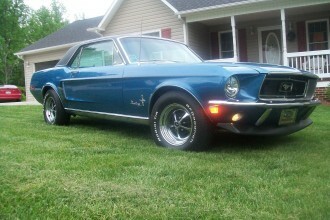 Traction bars? 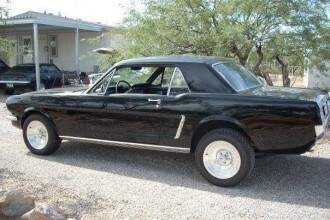 What engine is in this Mustang?